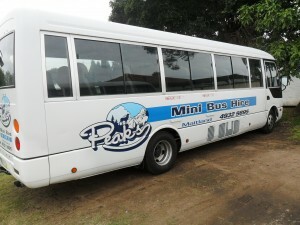 Peak Mini Bus vehicles are strictly maintained to the highest possible standard, guaranteeing you a safe, comfortable and reliable transfer. 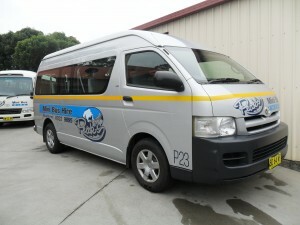 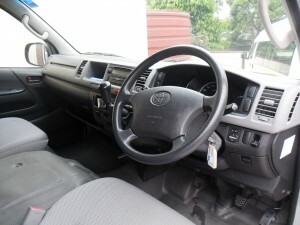 Our Mini Buses are air conditioned, with comfortable seating. 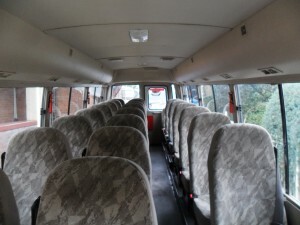 Vehicles may be hired for short: half-day,day or long term.